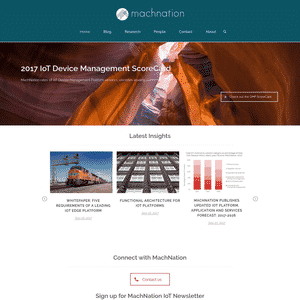 Filter and compare Internet of Things Consulting Firms and Services. 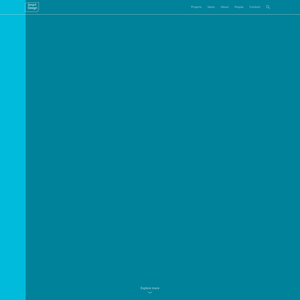 View by type, location and specialties. 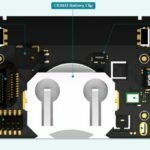 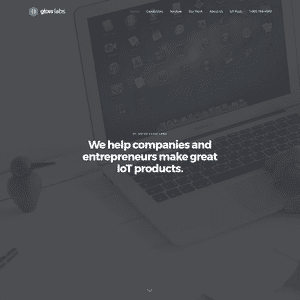 The IoT marketplace and product development process is complex. 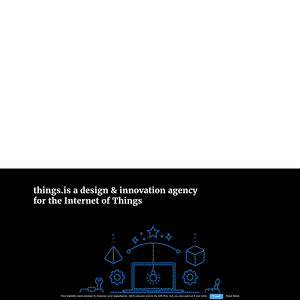 We have compiled a list of specialists focused on everything from market research and strategy consulting to hardware and software specialists to help navigate the minefield of IoT protocols and other technical hurdles to jump through. 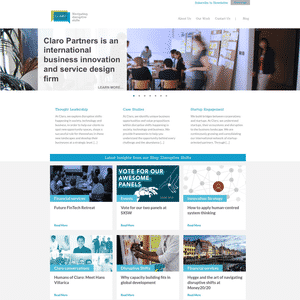 Claro Partners is management consulting firm..
AlterNet offers product development services. 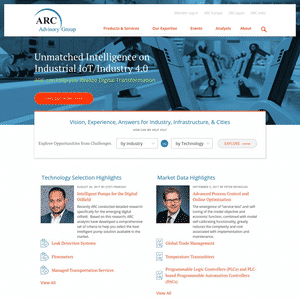 ARC Advisory Group is management consulting technology research firm. 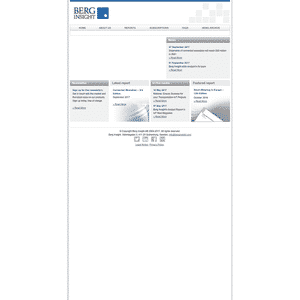 Beecham Research is market-research firm. 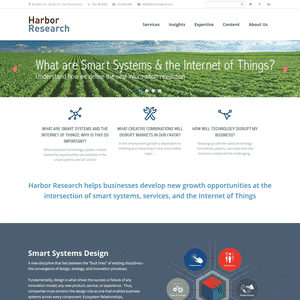 Berg Insight is an IoT market research firm. 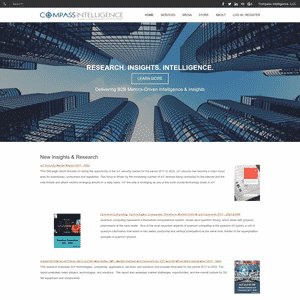 Compass Intelligence is a market analytics and consulting firm. 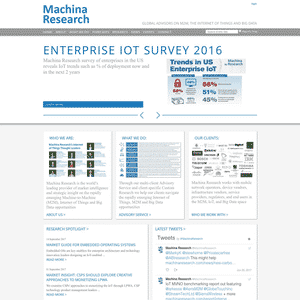 Machina Research (Acquired by Gartner) is a research and advisory firm. 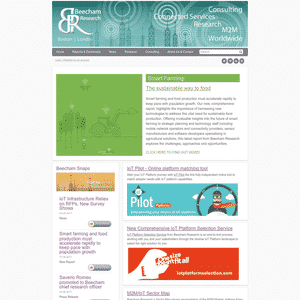 MachNation is research and consulting firm. 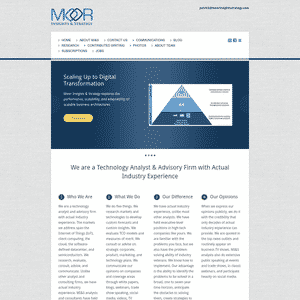 Moor Insights & Strategy is a technology analyst, advisory and consulting firm. 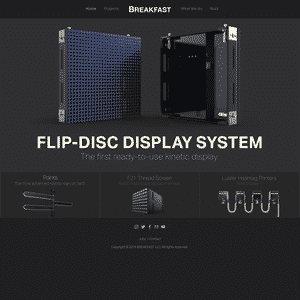 BREAKFAST is a rapid product and prototype company. 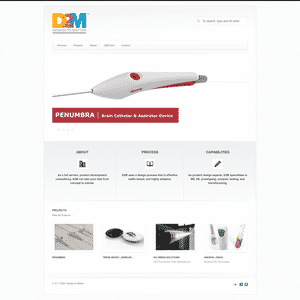 D2M is a product development firm. 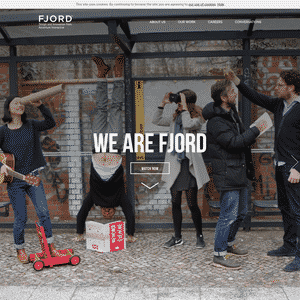 Fjord (Acquired by Accenture) is a design and development agency. 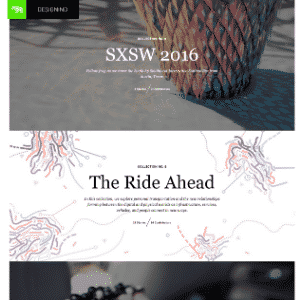 Frog Design is a design and strategy firm. 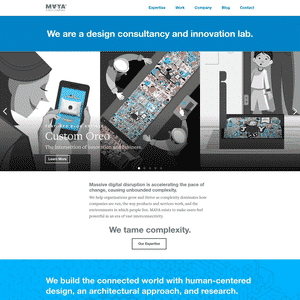 MAYA Design (Acquired by Boston Consulting Group) is a product design and development firm. 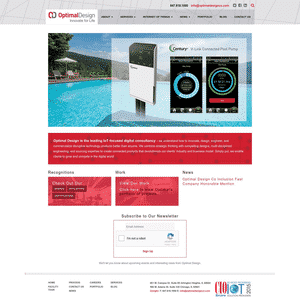 Optimal Design is a Product development & strategy consultancy. 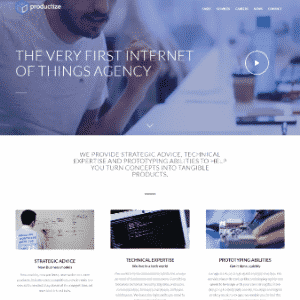 Productize is an IoT design and development firm. 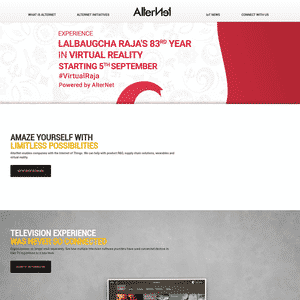 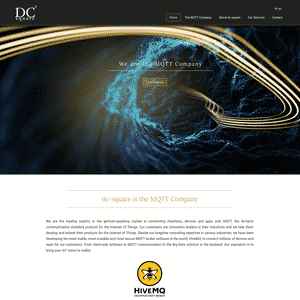 Smart Design is a product design and development firm. 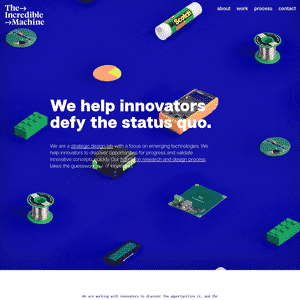 Things.is offers product development services. 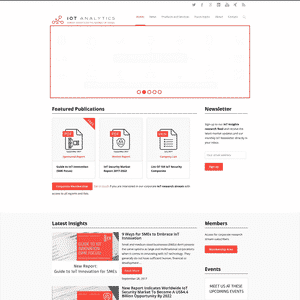 Define your technical architecture, battle wireless conflicts and more with these solution providers. 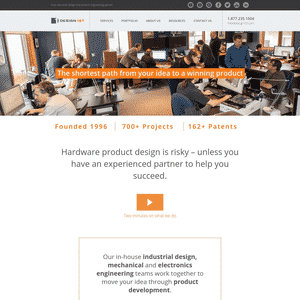 Design 1st is a hardware product development firm. 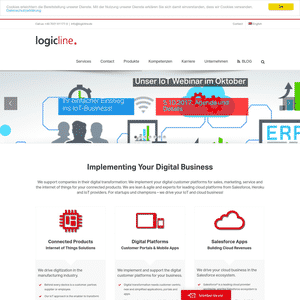 logicline is a software development firm and VAR. 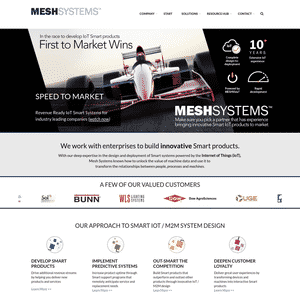 Mesh Systems is a solution development firm with their own IoT cloud platform and software frameworks. 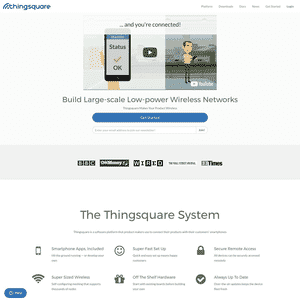 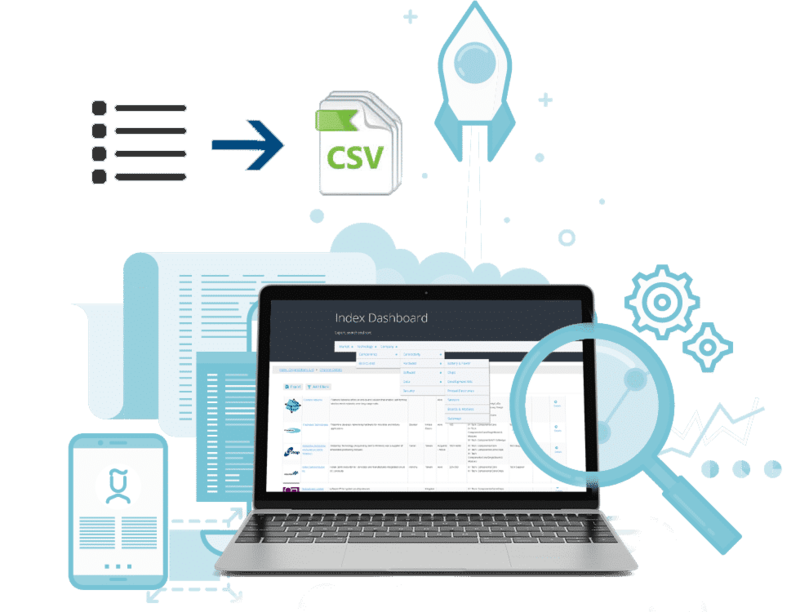 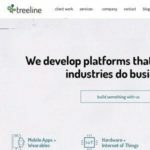 Thingsquare develops connectivity software and cloud solution.